This week, we were saddened by some news. One of our former teachers, Raymond Hontz, passed away on Wednesday, March 2, 2016. He was 76 years young. Mr. Hontz was born in Lehighton. He earned a Bachelor of Science Degree in Music Education from Mansfield State College. Later, he attained a Master's Degree in Music Education from Ithaca College, N.Y. Ray was a music teacher in upstate New York for 20+ years (1966-1989/Eastridge High School in Rochester, N.Y.). He then retired, and moved back home. 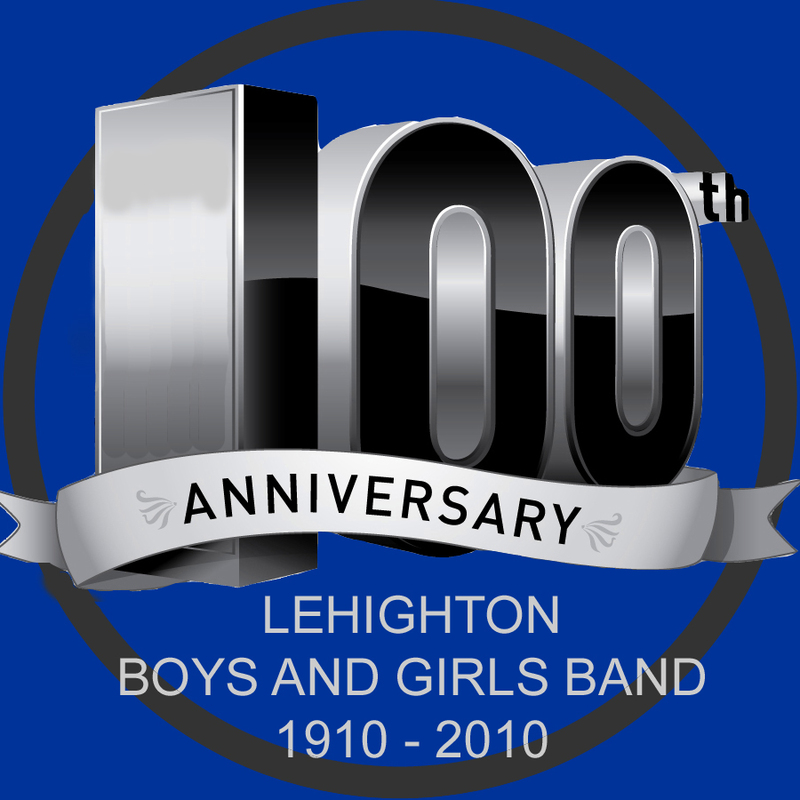 He performed with the Palmerton, Parryville, and Lehighton Bands. Mr. Hontz served on the staff at our band hall. We remember Ray Hontz, and his tremendous contributions to music education and instrumental & band music in the Northeast.